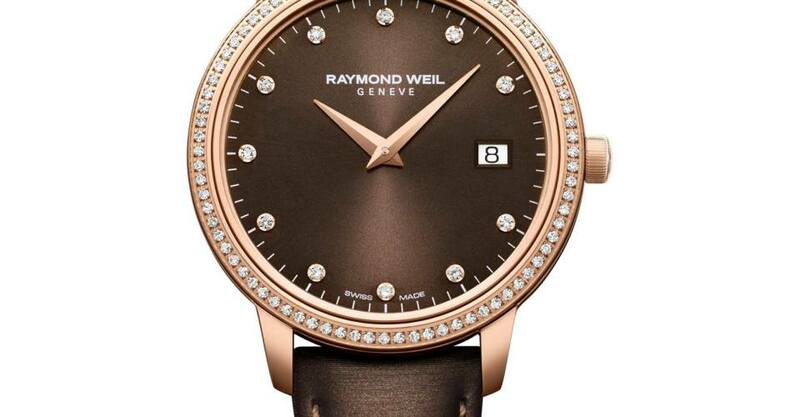 Nicola Benedetti joins Raymond Weil’s impressive roster of musical ambassadors, which include Labrinth, Milos Karadaglic and 2Cellos. The luxury Swiss-watch brand has a rich history of working partnerships with the music industry, through sponsorships and activations and this passion for music is omnipresent in the entire luxury Swiss watch collection. 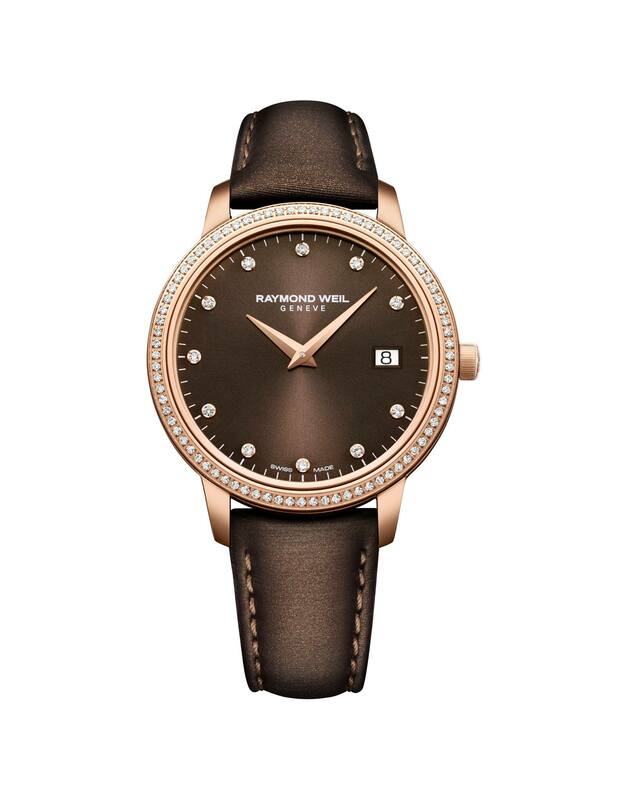 To celebrate the recent partnership, Raymond Weil presents the limited edition ladies Toccata 5388 C5S 70071 watch with just 300 pieces created, this signature Toccata watch features a 34mm rose gold PVD case with chocolate brown ionised dial decorated with 11 diamond markers and 80 diamonds set around the bezel. Also features a date window at 3 o’clock, the look is completed by a luxurious chocolate brown satin strap. The arrival of the stunning new Toccata watch at Weir & Sons is perfectly timed as Ms Benedetti takes to the stage at the National Concert Hall on September 30th. For more information email watches@weirandsons.ie or call 01-6779678 to arrange an appointment in one of our stores.